A blend of natural essential oils, including Grapeseed, Avocado, Sweet Almond, Rosehip, Jojoba, and Chamomile, that removes makeup and cleanses the skin of impurities in one step. 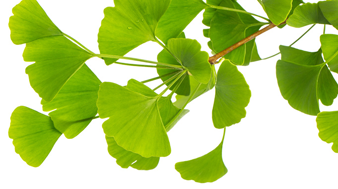 Powerful antioxidants help to defend the skin against the aging effects of environmental damage. Mixed with a couple drops of water, the oil emulsifies and activates cleansing. Skin is left soft, supple, and free of irritation. Great for the body too! Apply all over for rich hydration that melts into skin. Helped clear my hormonal acne! So I left a review for this cleanser before, but I strayed away to try something else - never again. My skin was fine as it pretty much always has been, but then all of the sudden at 30, I developed hormonal acne on my left cheek. Wtf. Nothing would make it go away for about 6 months. 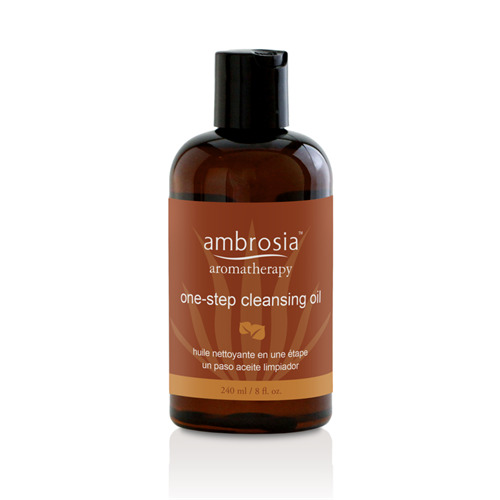 After a lot of frustration, I asked Tami, Dr. Schwab's esthetician, and she recommended I use the cleansing oil. I noticed a difference in about a week. It's been 3 weeks now and I have NO pimples. I occasionally get a tiny whitehead, but nothing crazy. I hope anyone with hormonal acne will try this because it's the only thing that has worked for me and my skin looks 100 times better. By the way, I continue to use the Controlling Balm morning and night and I started using the Rejuvenate Night Cream a few nights a week to help with the leftover redness and pigmentation from the acne - I seriously see an improvement every morning after I use it. My skin is almost back to normal thank God!! I have to say I was hesitant to use an oil cleanser because I thought it would make my face greasy, but it didn't at all. It really does clean your skin and get makeup off. The best part is that afterwards my skin was super soft - my skin has never felt quite like that after cleansing. I'm a fan! Vitis vinifera (Grapeseed) Oil, Persea gratissima (Avocado) Oil, Prunus amygdalus sulcis (Sweet Almond) Oil, Carthamus tinctorius (Safflower) Oil, Olea europaea (Olive) Fruit Oil, Sorbitan Peroleate, Rosa canina (Rosehip) Fruit Oil, Ethylhexyl Palmitate, Buxus chinensis (Jojoba) Oil, Hyssopus officinalis Leaf Oil, Anthemis nobilis (Chamomile) Essential Oil, Tocopherol, Ascorbyl Palmitate, Oxy CA (Rosmarinus officinalis Leaf Extract CO2 and Ascorbyl Palmitate and Caprylic/ Capric Triglycerides and Ascorbic Acid and Tocopherol and Citric Acid). Pour a generous amount into the palm of your hand and apply to face. Massage with fingertips and add a couple drops of water to emulsify oil to activate cleansing. Remove with warm water and follow with toner, serum, and moisturizer. When using as a body moisturizer, apply all over the body, ideally right after showering when skin is still wet, and allow to absorb. Do not remove.